Can any new beauty product solve all your problems? Maybe not—but we know full well how powerful a brand-new lipstick (or perfume, or serum) can make us feel. With that in mind, we present to you our new Shop series—a carefully curated collection of all the buzziest beauty products to feast your eyes on, maybe lighten your wallet with, and definitely feel great about. Our market editors will be scouring the interwebs and our favorite retailers to bring you the most noteworthy new beauty gems before you see them everywhere else. So go ahead and shop; you deserve it. 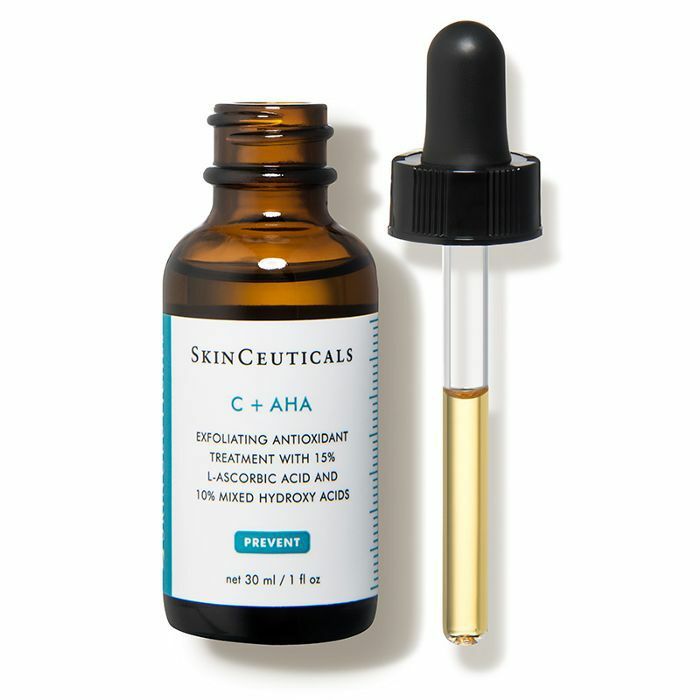 If you haven't invested in a good glycolic acid product yet, it's time to hop on board. 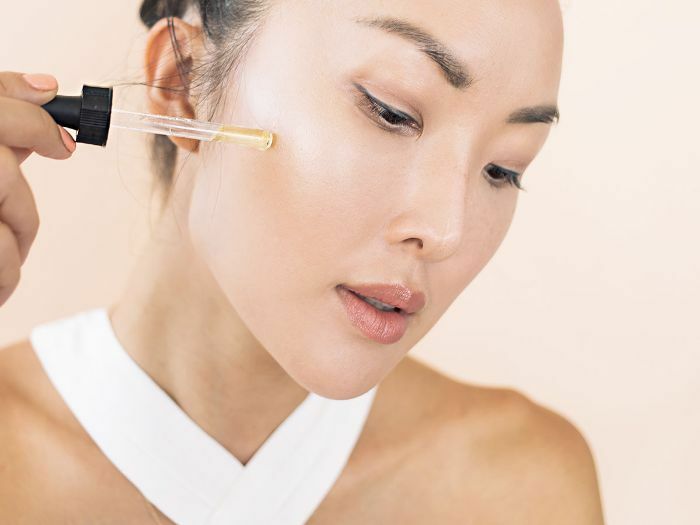 Known for fighting acne, wrinkles, dullness and clogged pores, this one ingredient packs a power punch against all your skincare woes. Add one or more of these products to your vanity and start reaping the benefits ASAP. 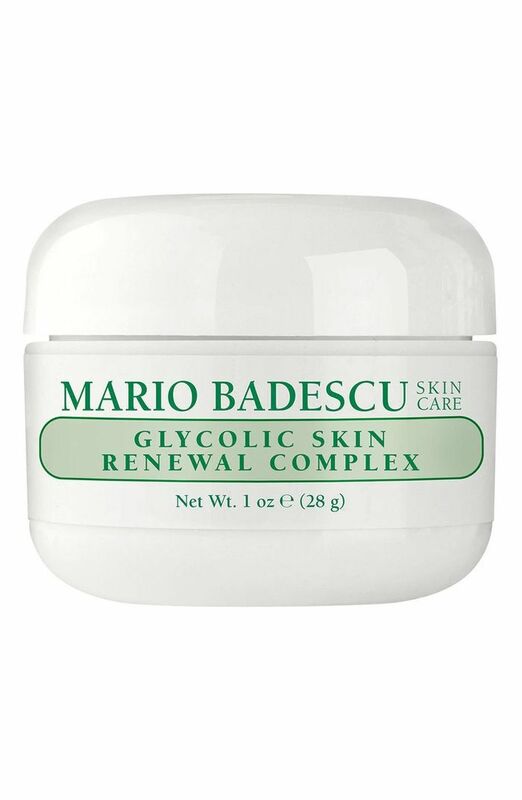 Full of exfoliating papaya extract and glycolic acid, this moisturizing complex is perfect for dry skin. 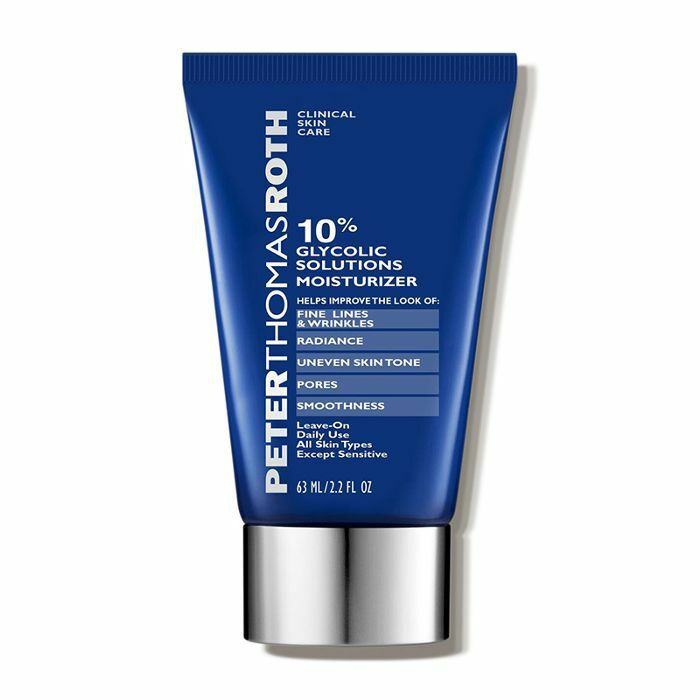 This oil-free moisturizers works to hydrate and plump skin while fighting off fine lines and wrinkles. 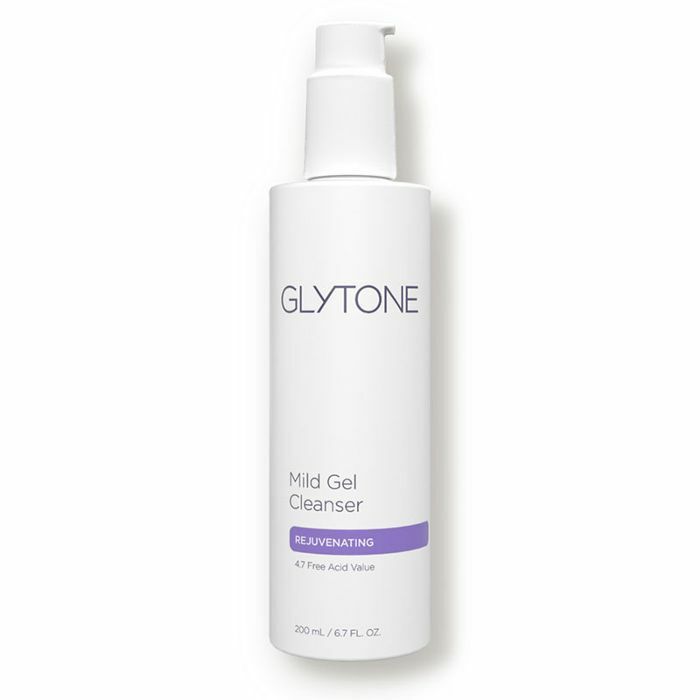 This solution is made with a gentle time-released form of glycolic acid to gently encourage a younger-looking, fresher-looking complexion over time. 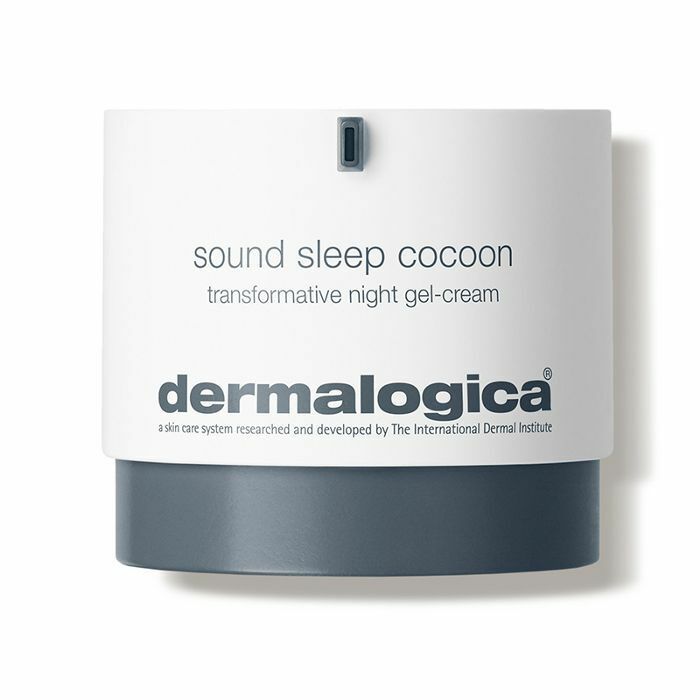 Correct, renew, and regenerate your skin while you sleep thanks to hydrating and anti-aging ingredients. 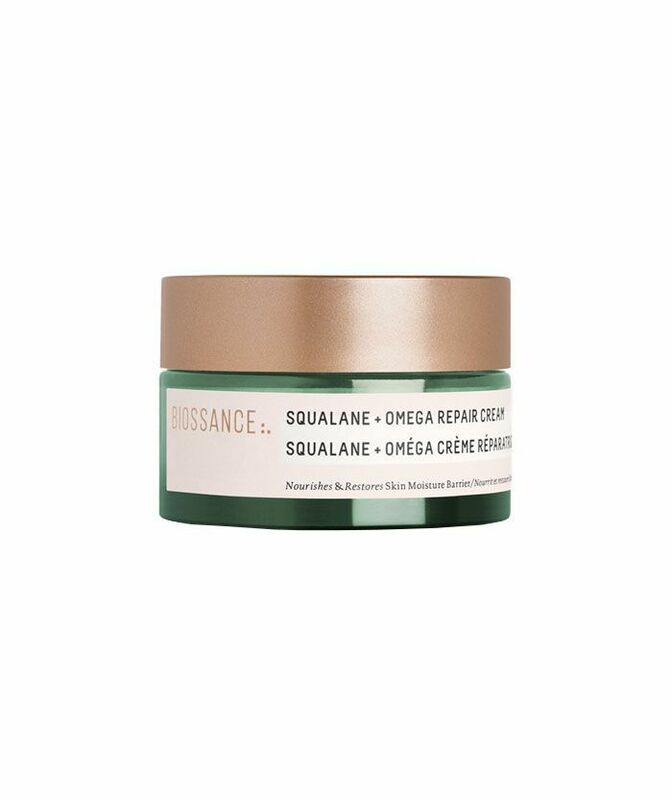 Lightweight and hydrating, this treatment cream uses enriched antioxidants to trap in moisture for a smoother, less wrinkly complexion. 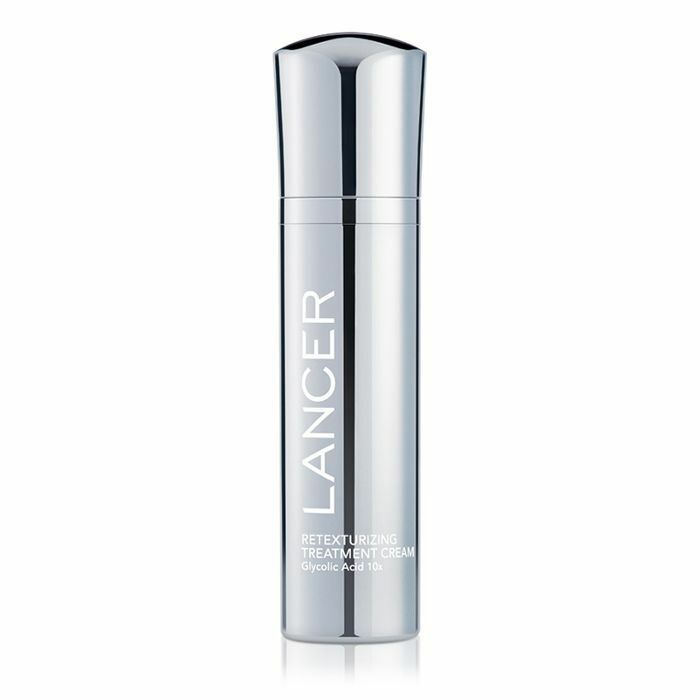 Targets dark spots, dullness, and signs of aging for firmer, plumper skin. A unique cleansing gel that goes beyond just removing impurities, SkinCeuticals' LHA gel is made of LHA, glycolic acid, and salicylic acid to encourage cell renewal for brighter, more refined skin. 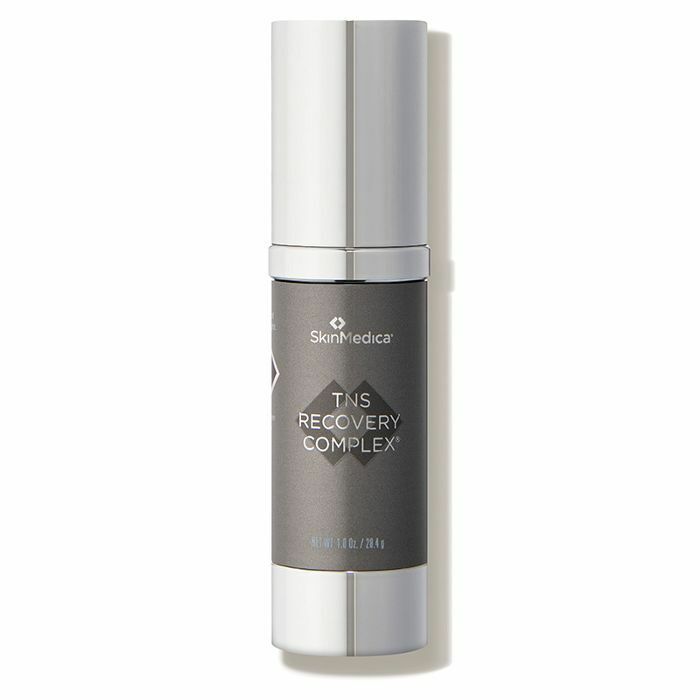 We love this anti-aging complex because it targets blood vessels to reduce inflammation while encouraging cell growth for youthful, glowing skin. 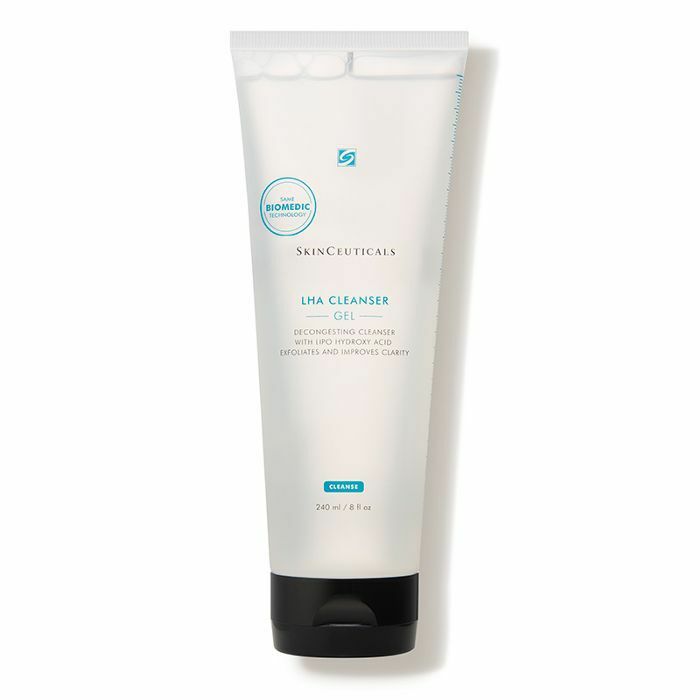 Featuring AHAs and glycolic acid to exfoliate and remove impurities, this face wash works to diminish dead skin cells and resurface your complexion, leaving a complexion that's balanced and glowing. 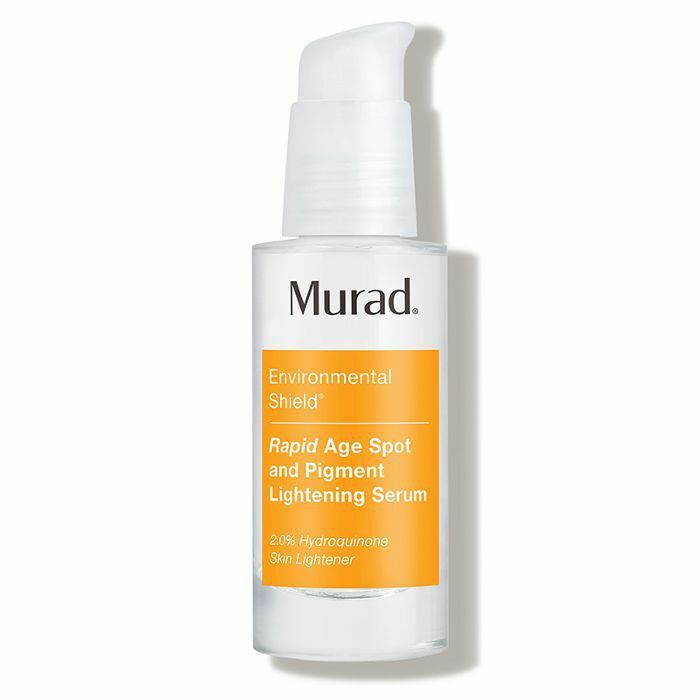 Treat dull, tired eyes to this anti-aging serum. Not only does it fight against crow's-feet, fine lines, and wrinkles, but it uses willow-bark extract to help reduce puffiness and soothe the skin. 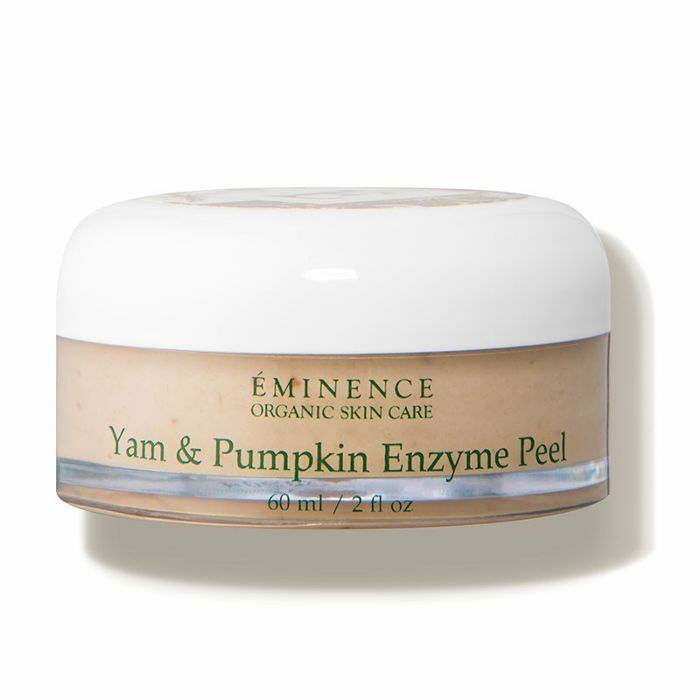 This peel uses lactic acid to gently slough away dull, dead skin cells and impurities, as well as pineapple for a clean, refreshed feel. 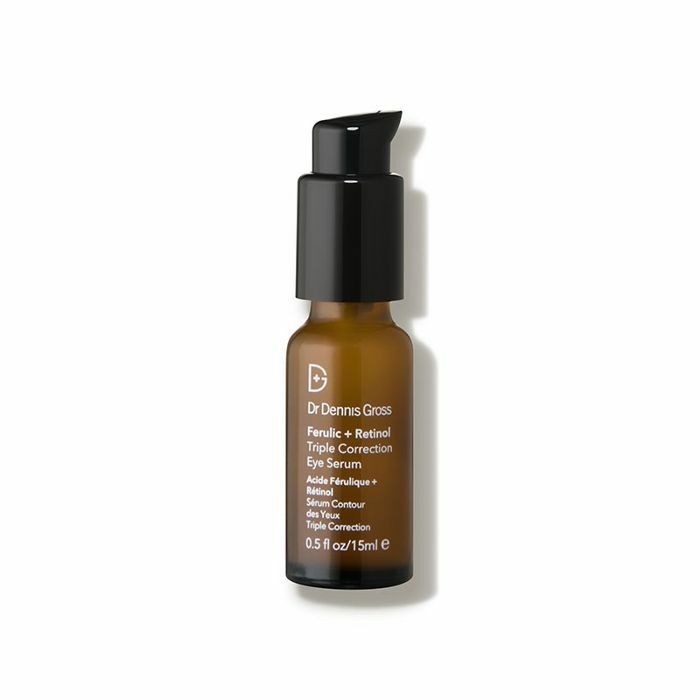 Eliminate hyperpigmentation, dark spots and sun damage while fighting off fine lines and wrinkles with this serum. 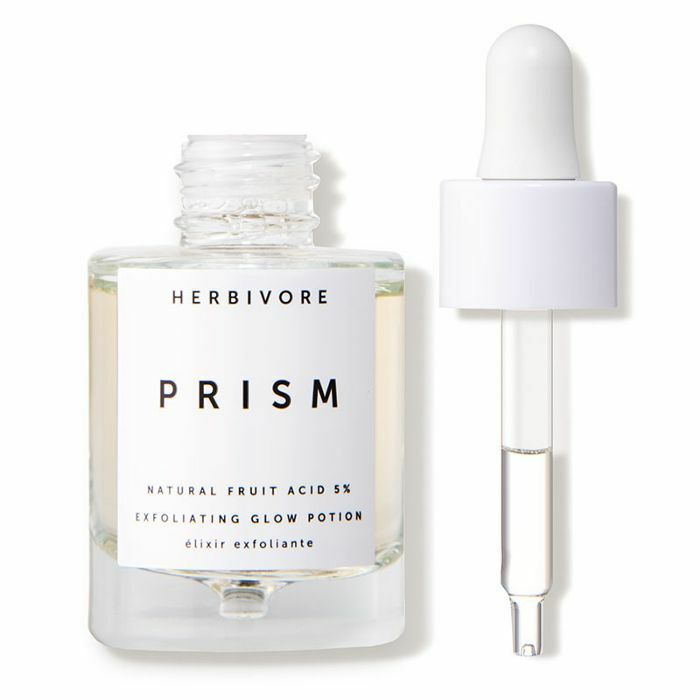 Part essence and part serum, this potion is a blend of natural fruit acids and botanical waters combine that work together to slough on dead skin cells, clogged pores, and uneven skin tone. 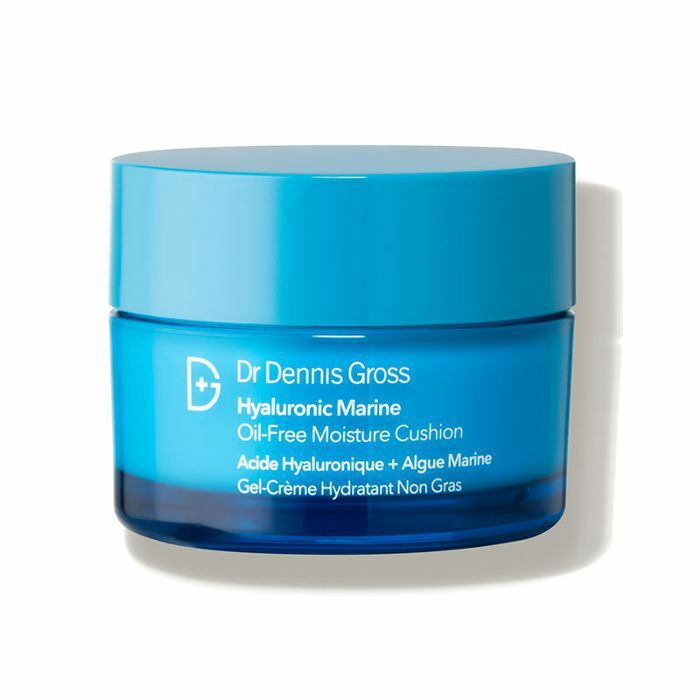 An editor favorite, this multitasking treatment works to diminish and prevent signs of aging. 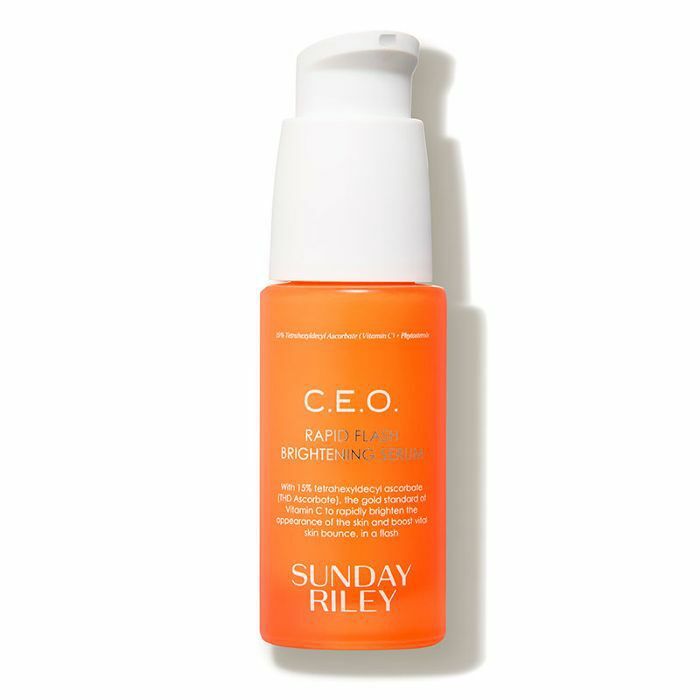 Use in the morning under your moisturizer with SPF. A peel, an exfoliator, and a mask all in one.